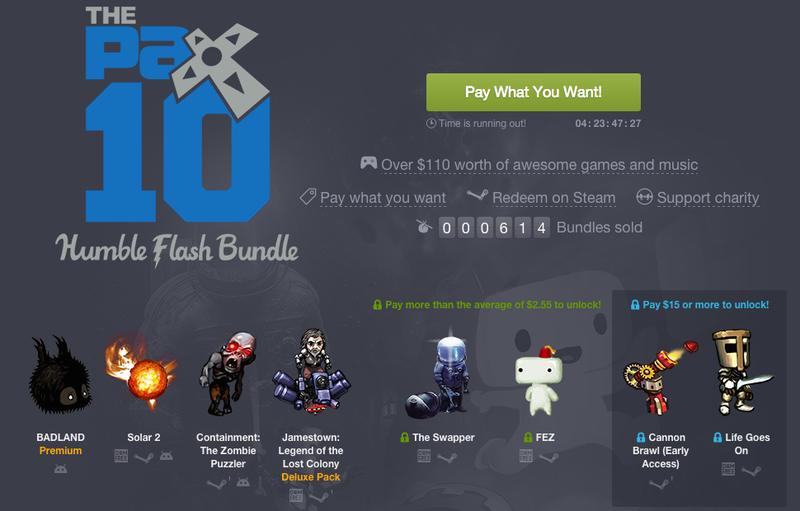 The Humble PAX10 Flash Bundle brings Badland, Fez, the Swapper, and more. We know you all love SSDs, but which one is the best for your money? What&apos;s The Best Solid State Drive For The Money? LG 65" 3D 4K LED TV ($2200) | Amazon | Previous low was $3300.